There are certain dog breeds such as Labrador Retrievers, Golden Retrievers and Collies are prone to gaining weight. 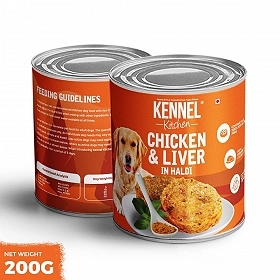 If you are a pet parent to any such dog breed you will require a food that helps you manage your dogs' weight without any compromise on the nutrition. 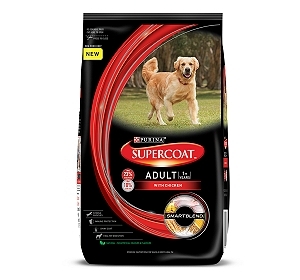 Royal Canin Maxi Light has been specially designed for adult dogs who are over 15 months of age and weigh between 26 - 44 kgs. 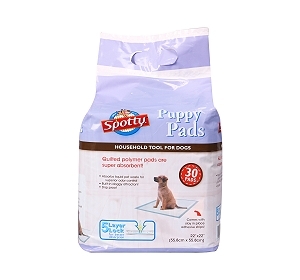 The kibble is packed with nutrients and minerals to reduce the energy intake of the dog by 30% but provide the saem amount off nutrition. 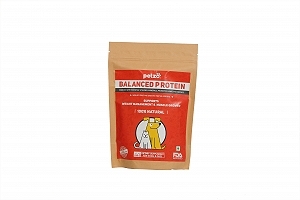 It helps to achieve and maintain ideal weight by combining increased protein content and low fat content. L carnitine aids meetabolism of fats while maintaining the muscle mass. It also helps support bones and joints. The food is high in fiber content and therefore reduces hunger pangs between the meals. The kibble formula encourages chewing action and reduces the occurence of periodontal problems in dogs. This is a complete food and does not require any additives. Ingredients - maize, dehydrated poultry protein, barley, vegetable fibres, maize gluten, vegetable protein isolate*, animal fats, hydrolysed animal proteins, beet pulp, minerals, fish oil, yeasts, fructo-oligo-saccharides, soya oil, hydrolysed crustaceans (source of glucosamine), hydrolysed cartilage(source of chondroitin). ADDITIVES (per kg): Nutritional additives: Vitamin A:16900 IU, Vitamin D3: 900 IU, E1 (Iron): 40 mg, E2 (Iodine): 3.1 mg, E4 (Copper):6 mg, E5 (Manganese): 53 mg, E6 (Zinc): 173 mg, E8 (Selenium): 0.06 mg, L-carnitine: 200 mg - Preservatives - Antioxidants. ANALYTICAL CONSTITUENTS: Protein: 27% - Fat content: 11% - Crude ash: 5.8% - Crude fibres: 8.8%. *L.I.P. : protein selected for its very high assimilation.